That probably isn’t the best way to address a car but when the car is this beautiful, chic and so very elegant, that’s what comes to mind. 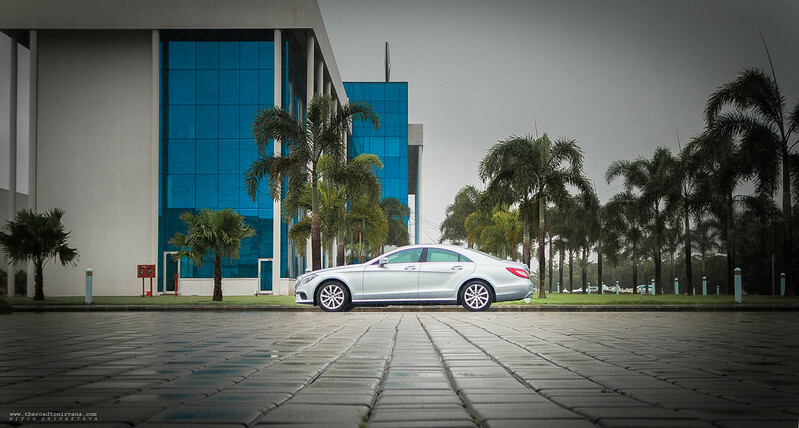 On a recent shoot, we shot the 2015 CLS for Mercedes Benz, right here in our hometown, Pune. Even before the CLS hit the Indian roads we were out there pointing our cameras at it! 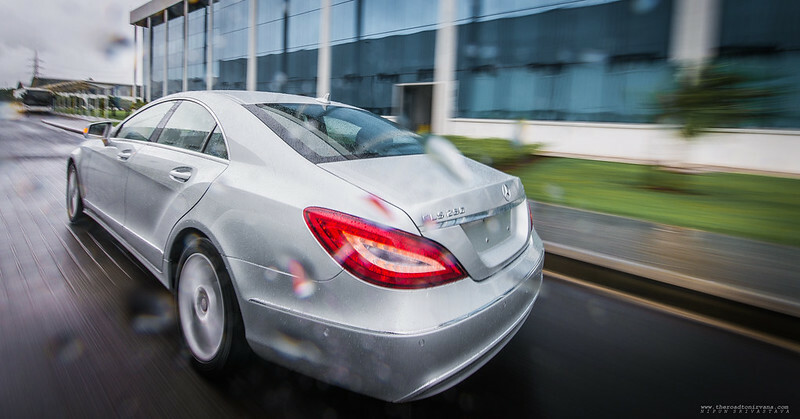 Hence we were limited to shooting the CLS inside the Mercedes Benz plant premises (closed roads). We didn’t get a chance to really drive the vehicle and put it through its paces but our deep penchant for shooting vehicles was enough to help us look past the minor displeasure. The 2015 CLS is an upgrade (facelift) from the older CLS which, to be honest, was pretty neat too. On the outside, the new one has swanky ‘Multibeam’ LED headlamps, a more aggressive grille and front bumper which gives it a bold/in your face look. Having said that, the new avatar still retains the super elegant look and sleek lines, side on. 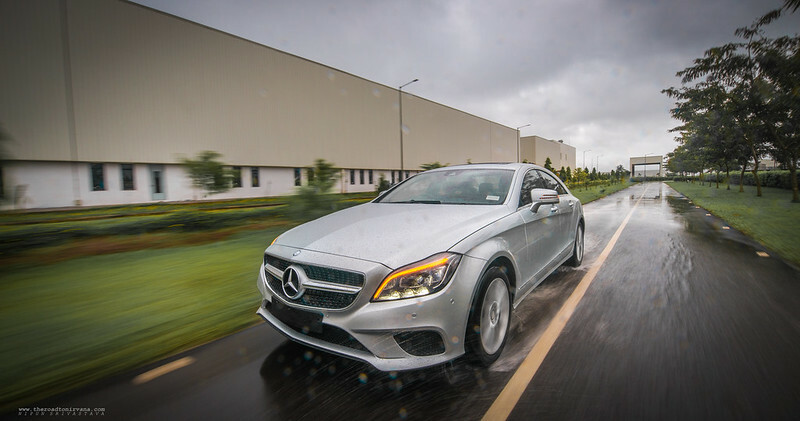 We spent our day with the CLS 250 CDI version of the vehicle. She makes the camera sweat! The 2015 CLS: A masterclass in motoring art! 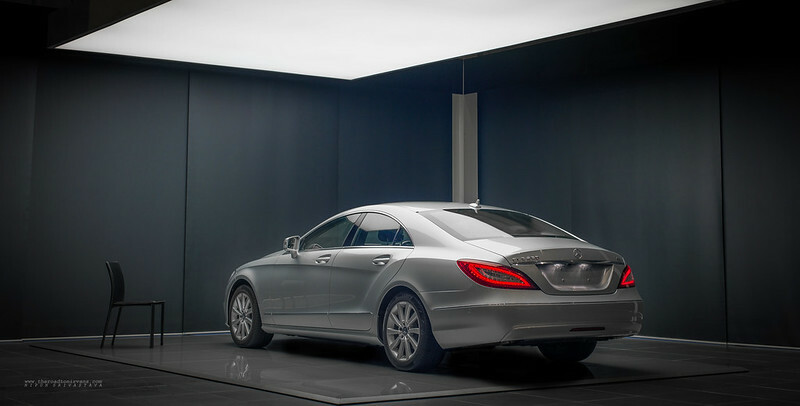 Thankfully, TeamNirvana got complete access to the Mercedes Benz Center of Excellence. 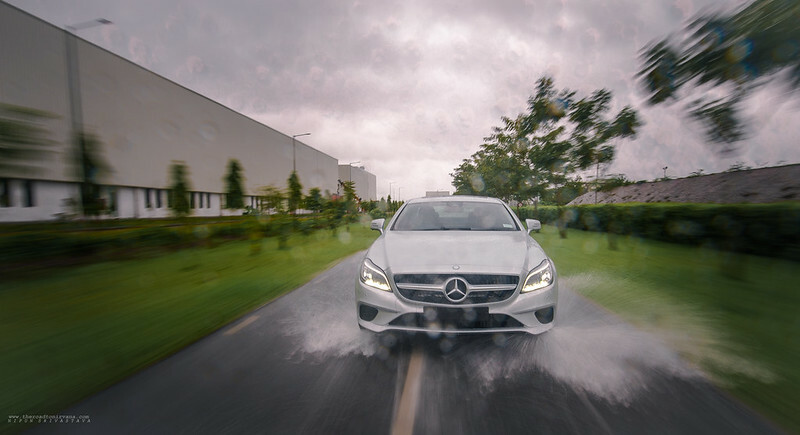 That gave us super drenched souls some much needed respite from the incessant rain and also a chance to get up close and personal with the new CLS. Something we’re still absolutely in love with is the contour hugging/wrap around tail lamp cluster and the overall look of the CLS’ back end. It’s no wonder the designers didn’t fiddle with it – you don’t mess with perfection! This was a quick wrap of our CLS shoot, coming soon is more Mercedes Benz motoring action. Stay tuned as we break geographical shackles and head out into the country with (wait for it) a supercar. Cheers! Pune: Mercedes Benz India for the vehicle and premises. Team Nirvana: Yogesh Shinde and Vishal Kankonkar for their support on shoot. This entry was posted on September 5, 2014 by Nipun Srivastava. It was filed under Uncategorized and was tagged with CLS2015, india, Mercedes Benz, motoring, Nipun Srivastava, photography, teamnirvana. Love the way you guys write! I can actually visualize the entire series of events. The pictures are absolutely amazing!! !